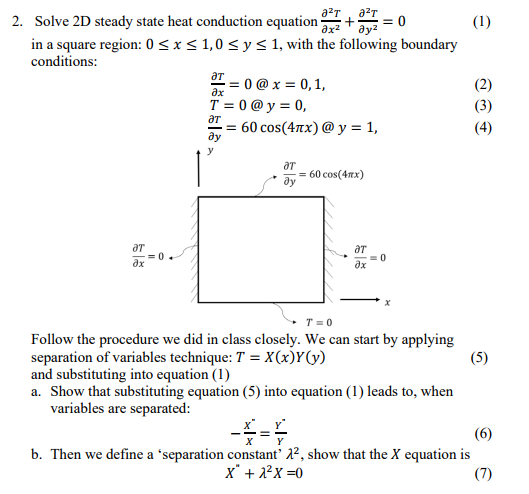 Lecture Description How to solve the heat equation on the whole line. 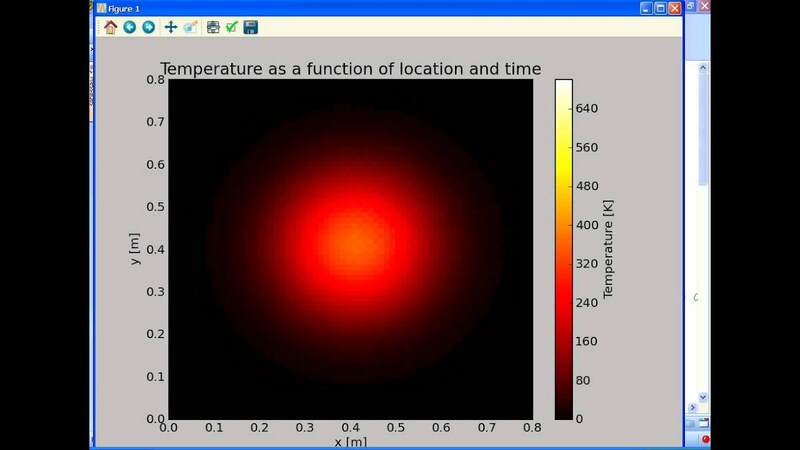 Such PDE find important applications in modelling diffusion processes. An example is discussed and solved.